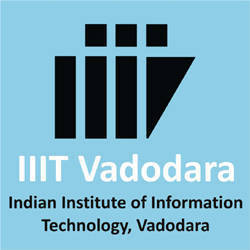 Indian Institute of Information Technology, Vadodara (IIIT), Vadodara Published Recruitment Notification for Training & Placement Officer (Contractual) Posts. Qualification : First Class Bachelor Degree in any Branch of Engineering Master Degree (with 55% marks) in Science and Preferably Possessing MBA-HR from Reputed Institute with at least Three years of Experience in Training and Placement Activities. Contract Period : The Appointment will be Initially for Two years which may be Extended on Satisfactory Performance of the Candidate.